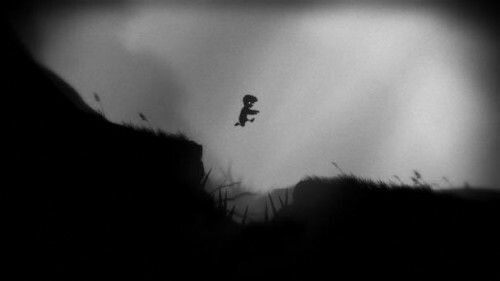 2010’s most visually and emotionally gripping indie game Limbo, is coming soon to the PlayStation Network this July 19. What if death wasn’t the end? What if it was a test of love, courage, and remembering when to duck at that last second before a bolder crushes you into bits and pieces or out maneuvering a huge freaking spider about to tear you apart like string cheese? Such is the case for the thought-provoking tale of Limbo — a 2010 independent game from Danish developer Playdead. Now for Limbo (which originally debuted on the Xbox Live Arcade) death isn’t the end either. It so happens to be the core premise which fills this film noir-esq digital download title from start to end. 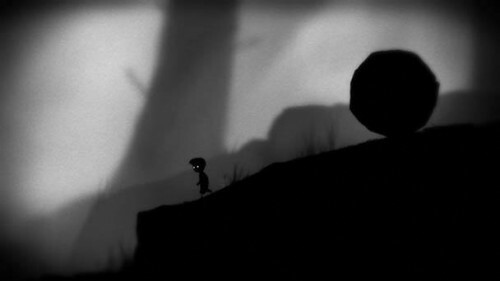 Players control a small boy in this puzzle-platformer who suddenly wakes up at the edge of hell (cleverly the Latin form of Limbo means edge,) and must journey to find his missing sister through harrowing, extremely dangerous obstacles. And as for further explanation as to everything else, that’s it. No narration. 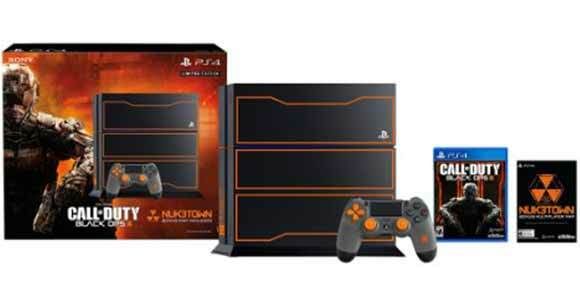 No in between-level cut scenes. Just you, a frail being, the dark, grayscale afterlife, and a desperate search for that special someone that as you continue further through Limbo, seems at times not worth the great risk. 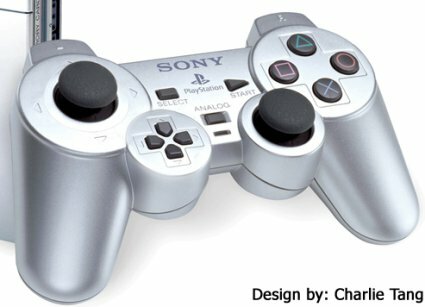 That’s because stages throughout the game come shrewdly bearing, like a war-torn minefield, with many a deathtrap that are roughly unavoidable. Developer Playdead describe this gameplay style as “Trail and death” – and it certainly fits the bill as to how the game is played. Every death a player encounters, say by an unknowing bear-trap, gains experience to then work out a solution and thus proceed further in Limbo. One could say this lends a lot to the overall feel of Limbo, which tries to perfectly embody the unease and grim sense of atmosphere that should be the afterlife as would be described by the macabre works of say Edgar Allen Poe or Charles Dickens. And it does it absolutely well in every imaginable sense, to say the least. 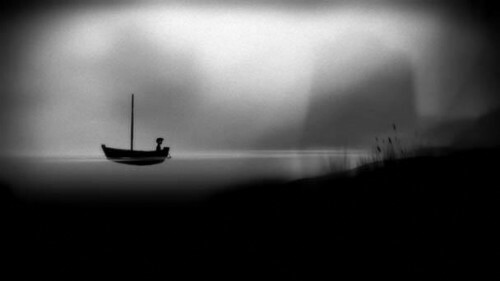 If you consider yourself easily drawn to such stories of most unsettling and weirdly beautiful in presentation, in videogame form of course, then I suggest giving Limbo a championing try, as it finds a resting place on the PlayStation Network come this July 19. By the by — don’t forget about the summer sale on PSN that should be taking place on July 12. ﻿He visto miles de ocasiones en relacion a ell presente idea. De Hecho No resulta demasiado inedito. Un post mediocre.